We’d love your help. Let us know what’s wrong with this preview of Tower and Office by Iñaki Ábalos. In Tower and Office, Spanish architects Inaki Abalos and Juan Herreros look at the role and impact of advanced building technologies in American architecture since World War II. The war, they claim, marked the end of the f A study of the complex relationship between technological development and the conceptual basis of architectural design, from World War II to early 1990s. 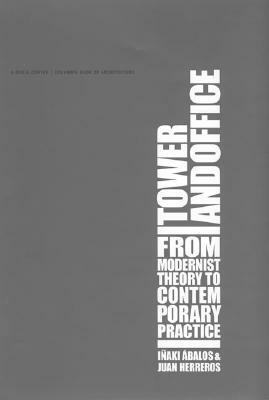 To ask other readers questions about Tower and Office, please sign up.